The Olsen twins have been in the limelight all of their lives. We have watched them grow from “Full House” darlings to mini movie stars to full-fledged fashion icons. Whether they are wowing us with their three fashion lines or just gracing the streets with their hobo-chic presence, we cannot help but be drawn to their effortless style. 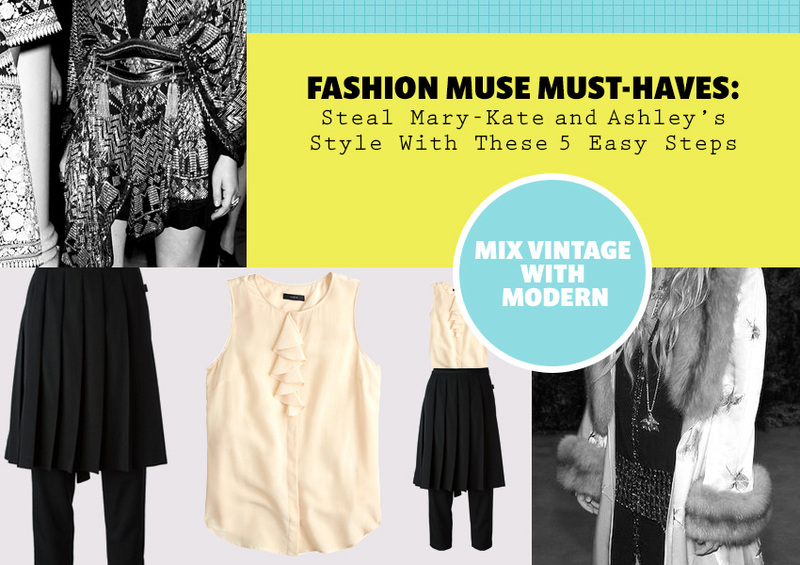 Want to dress like an Olsen twin? 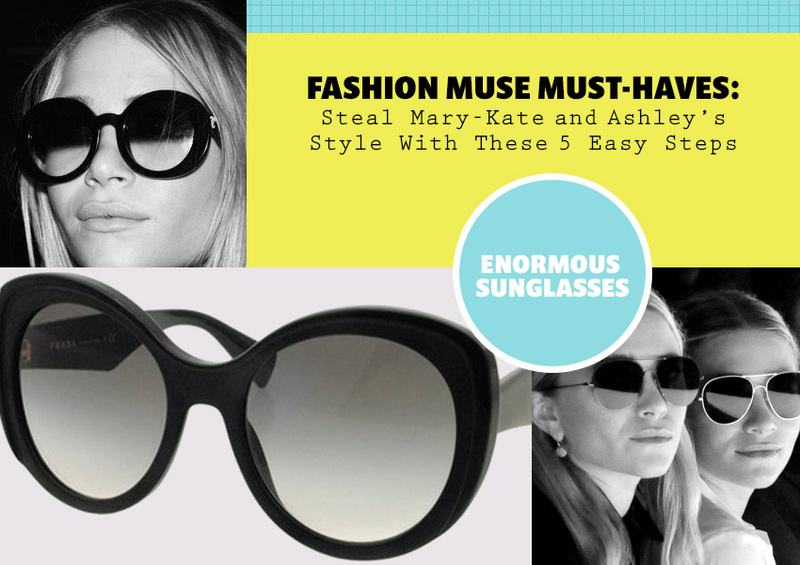 Here are a few tips to score their highly coveted look. Achieve the twins’ tousled waves by spraying your hair with some dry shampoo, then pinning it into a low bun with just a few bobby pins. Keep your hair set until it is the desired texture. 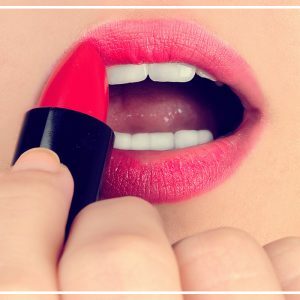 Not only will they make you look like a celebrity, but they are also the perfect substitute on those days when you want to skip the eyeliner. Fur coats, car coats, kimonos and cardigans are just some of the many toppers the twins have been spotted in. 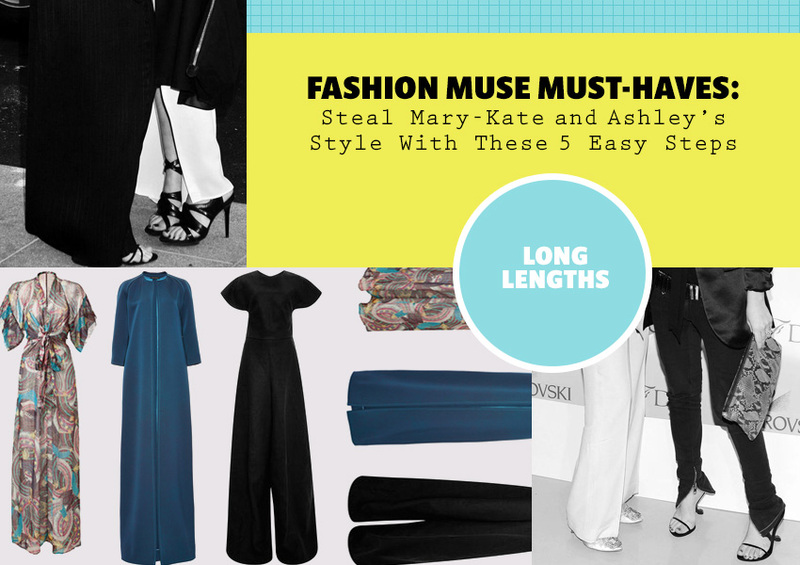 Try any of these and be sure to pick something oversized! 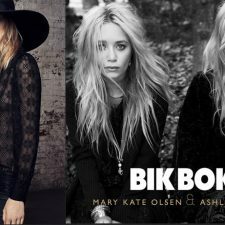 The Olsens are known for juxtaposing high and low designers and casual and luxurious styles. Try mixing a classic J. Crew button down with a vintage embroidered skirt for an unexpected look. Whether you are rocking a skirt, dress, pants or even shorts, opt for long hemlines. They will flatter almost any body type and will always look elegant. 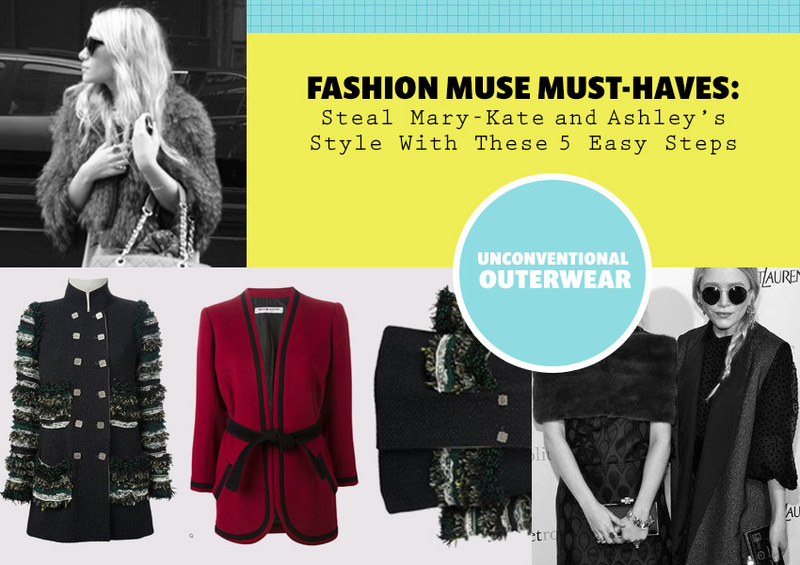 The Olsen twins are the epitome of nonchalant glamour, and emulating their style can easily be done by choosing your pieces carefully. Now go out and rule the world, just like the Olsen twins. Hayley Lind is a rising senior at Philadelphia University with a major in Fashion Industry Management and a minor in Professional Communication. She currently serves as the blog co-editor for her college's fashion publication, Styleline. She hopes to one day write for a fashion magazine in New York City. Hayley is currently obsessed with outdoor yoga, thrift store shopping, and avocados. Copyright 2017 Meets Obsession Media LLC. All Right Reserved.